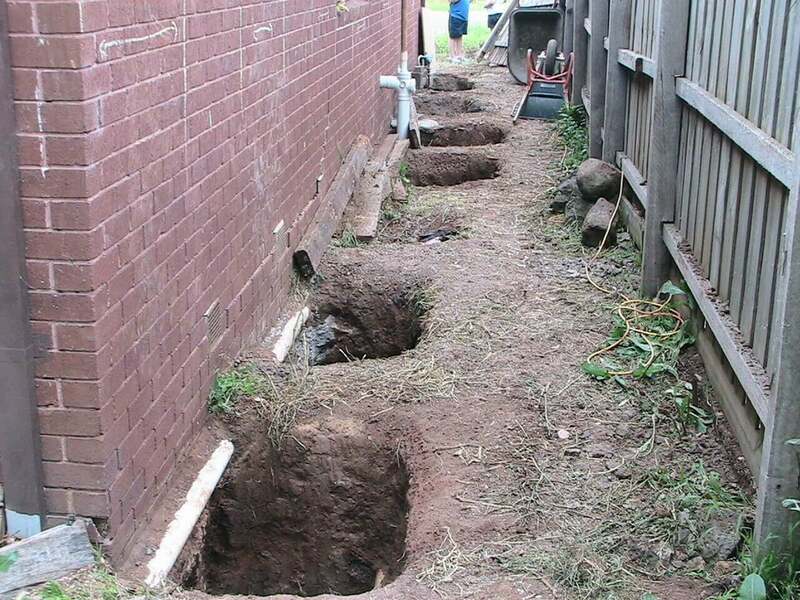 Underpinning is the process of increasing the level of foundation or repairing the foundations with cracks or gaps to ensure for a strong and solid foundation for the Melbourne houses. Why Underpinning for Melbourne Houses is required? The first reason is the Drought because of which the lower layers of the soil have become loose and lead to the Subsidence. The second reason is that the Melbourne city is built on a huge volcano that has been erupted many years ago. Because of this, the sand in Melbourne contains clay which shrinks quite often leaving behind many foundation problems in Melbourne. 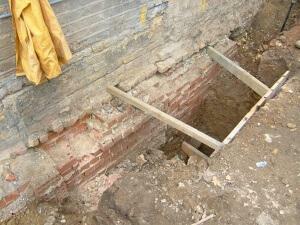 In this method the sections are excavated up to predefined depth and concrete is placed on it. This is the best and preferred method for Underpinning. In this process, the min piles are installed either on the sides of the walls and reinforced concrete needle beam is used to connect the beams. First we engage you with an Engineer for advice and architectural plans. Fill in a contract between builder and Owner and agree on contract works. On the beginning of job we support the home with jacks where needed and support the foundation, then we start to dig where the pins are in accordance to what the engineer specified in the plan. Before we place the concrete we arrange for an inspector to come and see the holes, and if they are approved then commence work. We then fill up half the hole with good quality concrete and let the concrete set for 2 days. Then we place jacks under the foundations and start to lift up the foundations, we then put in supports to hold the foundations up. We take off the internal jacks and pour in the other half of the concrete. By using a vibrating machine we make sure that the concrete is put in well and then leave it for another couple of days to set firmly in place. We then remove the extra soil and throw it away and return whatever soil is needed to be returned back into place. 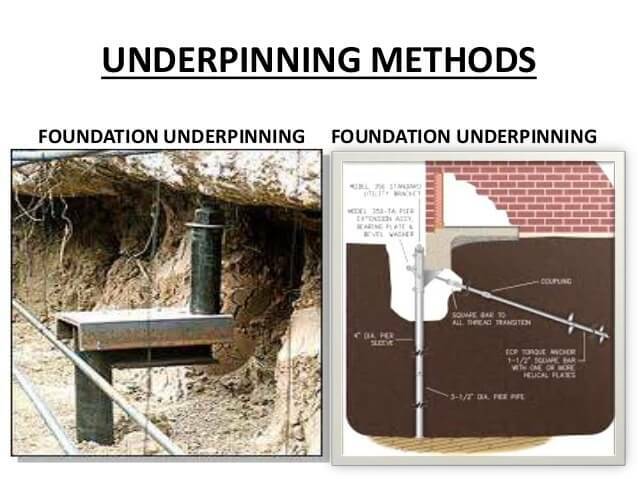 Why Choose spotonreblocking for Underpinning? 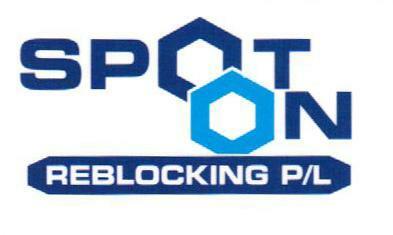 Spoton Reblocking is the best company to provide the underpinning service in Melbourne. 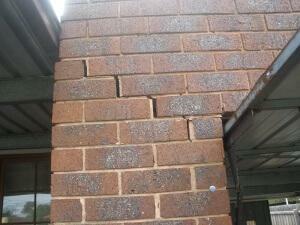 We are capable and knowledgeable about all the methods of underpinning. 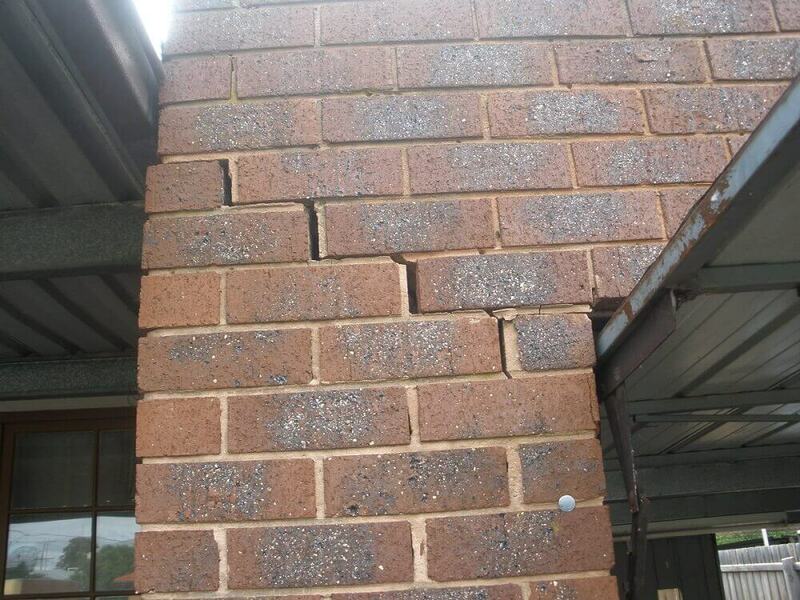 Our team of experienced workers, strive hard to provide the best construction service and ensure you with a strong and stable foundation for your house in Melbourne.